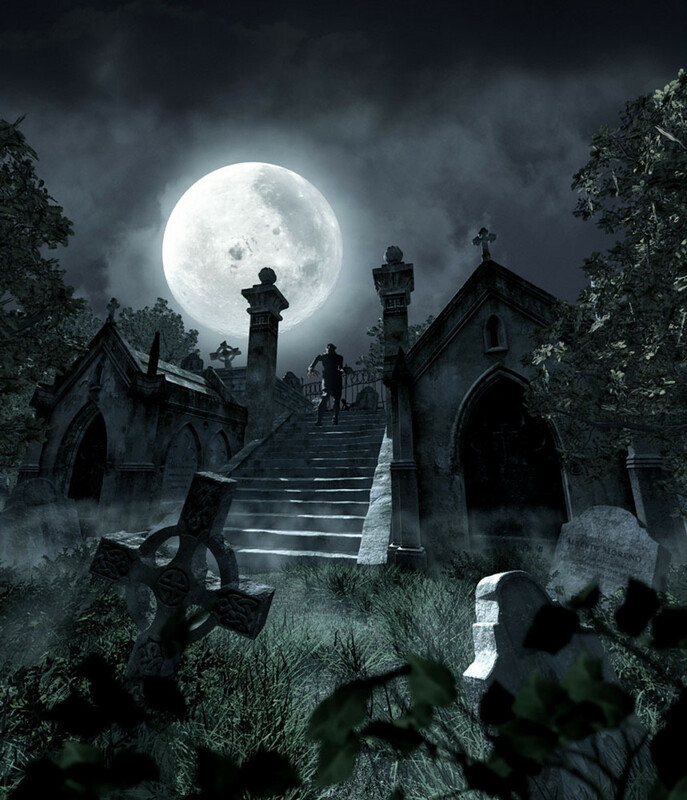 Halloween and graveyards are made for each other, as what can be more relative to the spooky day than the thought of the dead becoming the undead, and scary ghosts floating around to haunt those still living in this world. To that end, in this article we'll look at some fun and compelling photos of Halloween graveyards, ideas on how to make one, and some of the props available to buy if you want to go that route. We'll also look at some great Halloween graveyard art to inspire even more creative ideas to put together an awesome graveyard to scare your family, friends, neighbors and visitors. The art is also just a lot of fun to look at in general as well, for those who enjoy the theme. As for the graveyard being designed, what's the fun up designing a spooky Halloween graveyard if you aren't able to share your work of art with others. You could even dress up in some graveyard clothes to be the dead master of ceremonies, or to flutter around the graveyard while giving a tour. There is actually a costume you can buy to get that look, or you may be able to come up with some of your own graveyard clothes to create the desired effect. 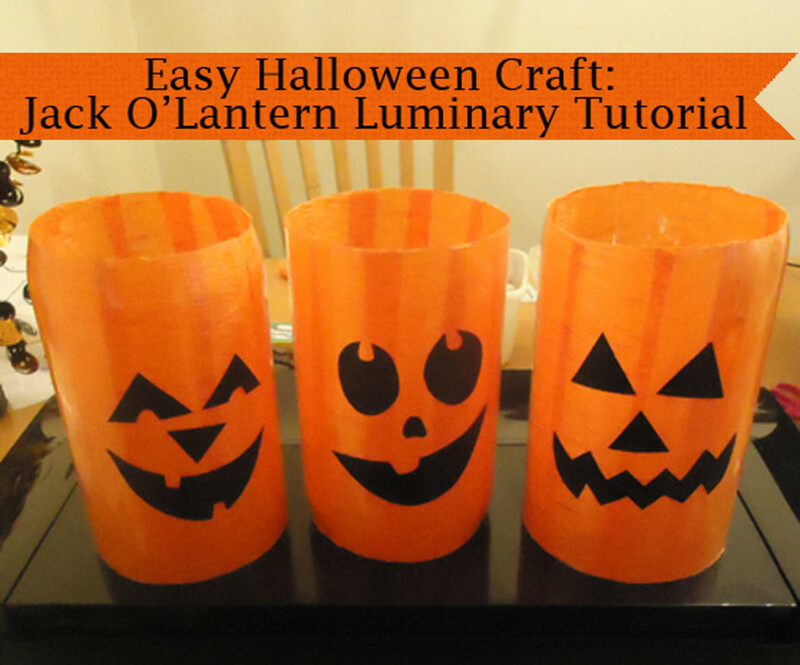 However you go about it, here are a number of great ideas on how to make a Halloween graveyard that will grab the attention and generate delight for all of those who see and participate in the experience. 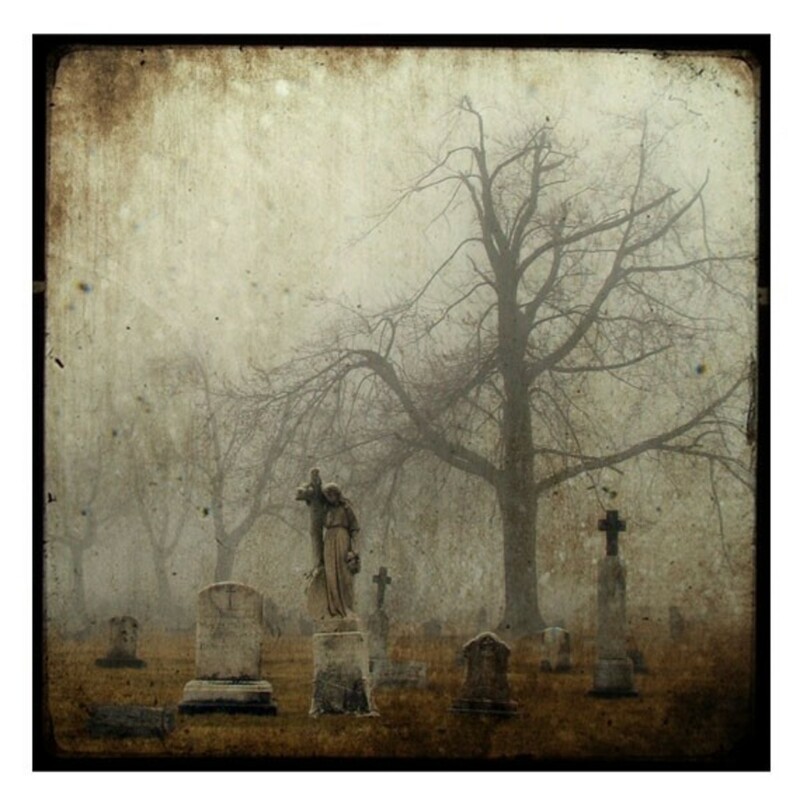 We'll get into graveyard specifics soon, but before we do, some of the general things to consider to design a graveyard that makes an impact, is to imagine what it is most people think of when contemplating the theme in relationship to fright and horror. For example, the most obvious is to have some type of grave markers or headstones to create the general mood. From there you add all the extra accessories like skulls and skeletons, rats, ravens, ghosts, and other additional characters that make it look scary. These aren't hard to find at physical or Internet stores, and as for ghosts, how hard is it to get an old sheet and slightly alter it and hang them in strategic locations. You don't want to do too much with the sheets, but having one placed in a tree or higher location as if it is swooping over the graveyard adds some great character to the graveyard scene you're putting together. There are a lot of other things you can do, such as having some scary music playing in the background, or adding some horror characters included by placing costumes on mannequins, or some other prop made for that purpose. Finally, lighting is one of the most important parts of generating the type of atmosphere associated with a graveyard at Halloween time. You don't want lights that are too bright, even though you may be tempted to want people to see your Halloween graveyard art clearly. What is needed and most desirable is low-level light which casts a lot of shadow over the area. You want to be able to have enough light in order to be able to see the outlines and some of the detail of whatever you include in the scene, but not so much where it doesn't trigger the imagination in a way that causes a little nervousness in the viewers. After all, that's what a Halloween graveyard is all about. While I like the more scary types of graveyards made to make people a little nervous entering it - even when everyone knows it's all make believe, this is a great example of how you can go the more fun route and still have a very creative graveyard scene for everyone to delight in. Even though this is made to generate a lot of laughs, you can see how the props of the ghost and skeletons especially, could be used in a way to generate a more ominous look and feel. As for this Halloween graveyard, it really works well how the headstones were made in a way like everyone was attempting to communicate from the grave. All of the sayings of the "departed ones" are humorous, and you could probably think of a whole lot more to add in your own graveyard if this is something that appeals to you. One of my favorites of this graveyard scene is the skeleton riding the bicycle. I mention that specifically because you are sure to have all sorts of things in your home which could be used as a prop for a graveyard. Old shovels, sickles, wheelbarrows and wheels are a few that come to mind, but there are many more you could add to create the graveyard environment you choose to go with. 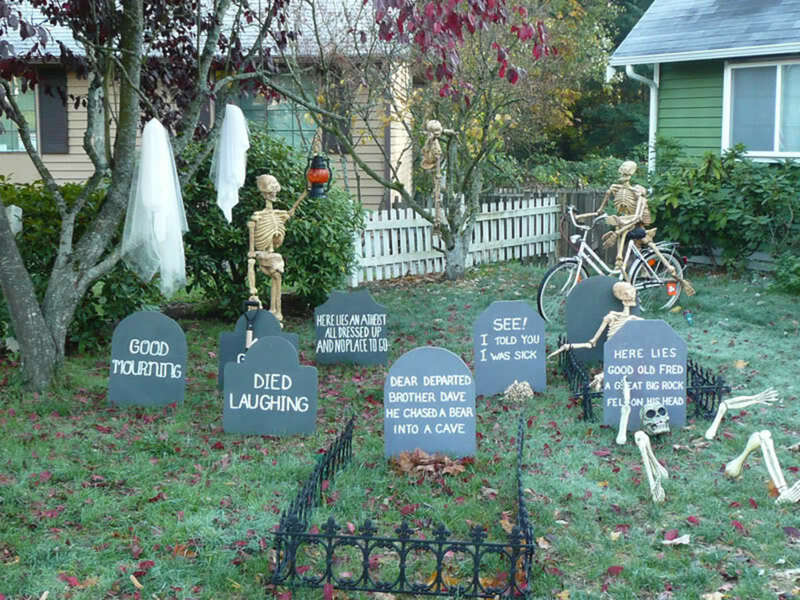 This is one of many ways you could go, and for those wanting more humor and whimsy for Halloween, this is definitely one graveyard you can get some wonderful ideas from. 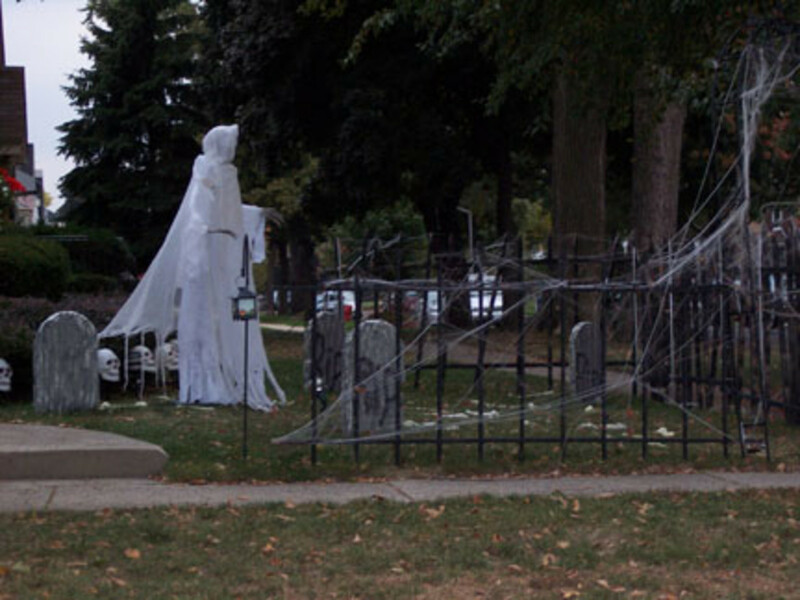 The major reason for including this photo of a Halloween graveyard is the fantastic giant ghost included in the design. Notice how the ghost was made. The inclusion of the belt gives some substance to the form, and the way the cloak of the ghost appears to be flapping in the wind by pulling it back and tying it is a terrific and simple addition which really adds to the overall look and appeal of the ghost. Also interesting is the use of the hanging sleeves and hood, as well as the somewhat fringed bottom of the robe. Altogether it provides many ideas on how to make a more believable ghost; one that goes beyond simply hanging a sheet with the only part appearing human-like being the head. Another nice part of this Halloween graveyard scene is the inclusion of the spider webs or cobwebs, however you want to identify them. The tombstones also look great, which you can easily get from a store and place strategically around the yard. In this graveyard there is the addition of a prop that uses a Halloween costume to add to the fright factor and cool look. Think of what it would look like at night with low light and shadows everywhere. The figure overseeing the cooking in the cauldron is also a nice touch. This does show how you can take a Halloween costume and place it over something to create some characters that stand out nicely. Even the little skeletons are made to look fantastic by adding a robe and hooded jacket on them on them. Including the hat on the one on the right also looks terrific. Did you notice the hands sticking out of the pot? It's simple little things like that that differentiate between a good and a great graveyard scene for Halloween. 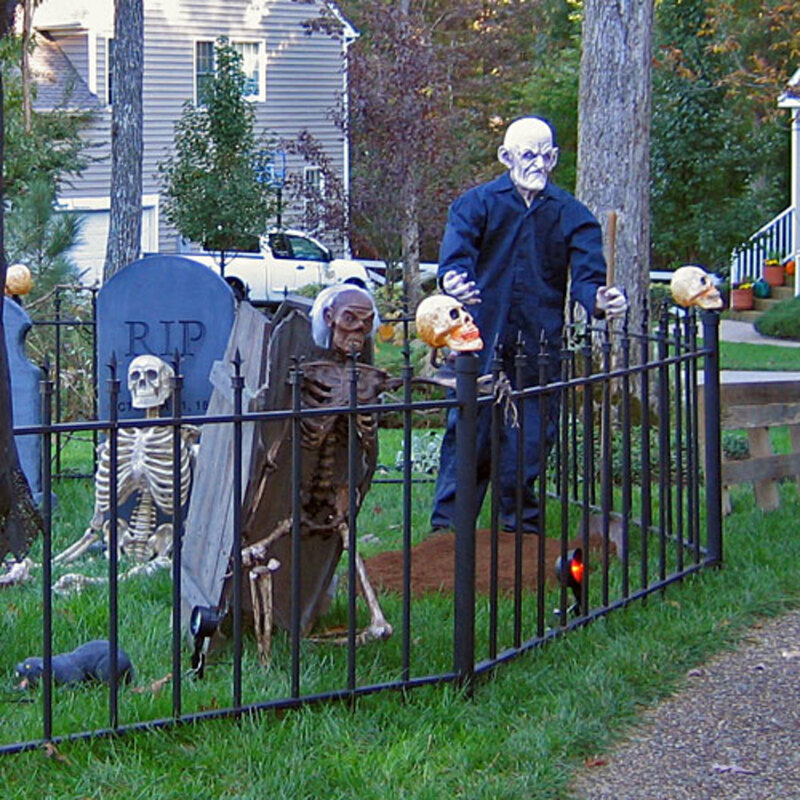 If you have a fence in your yard, here is a fantastic idea for a graveyard. Not only does it add a sense of reality concerning privacy associated with a graveyard, but also gives the appearance and suggestion that the fence wasn't only for privacy, but for keeping dead things within it from breaking out. Here's another example of using a costume to create a character, as seen with the horror figure with the white mask and dark clothing on. The skeleton in front, for what it's supposed to be, is an awesome one, As for the fright factor, it's one of the best and most evil looking skeleton props I've seen. It would really generate some fear when being seen in a low-light situation. That white hair on the skeleton really makes it look even more evil. 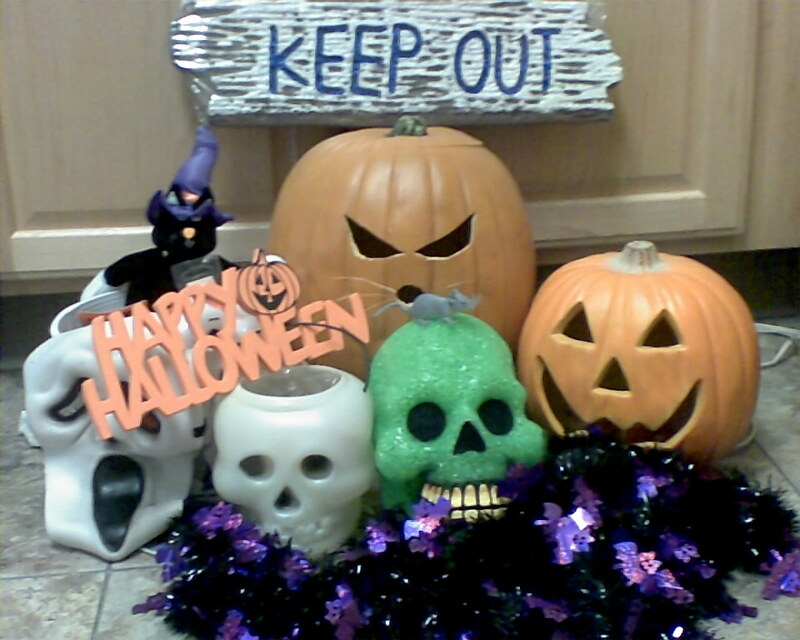 One thing in general to consider when making a Halloween graveyard is to have some fresh dirt exposed if it's in an area of your yard or property where you don't mind having it overturned. This creates the effect in the mind of those viewing it that someone or something just emerged out of the ground and may be lurking around. 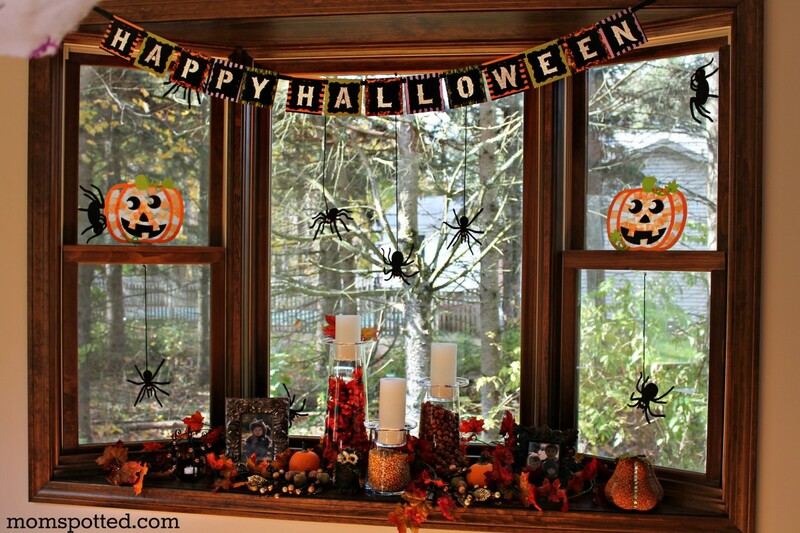 There are a lot of different types of window decorations for Halloween, including decals, stickers and clings. But there is one that really stands out strongly, usually being very large and black in color, and that is a silhouette. Some people refer. 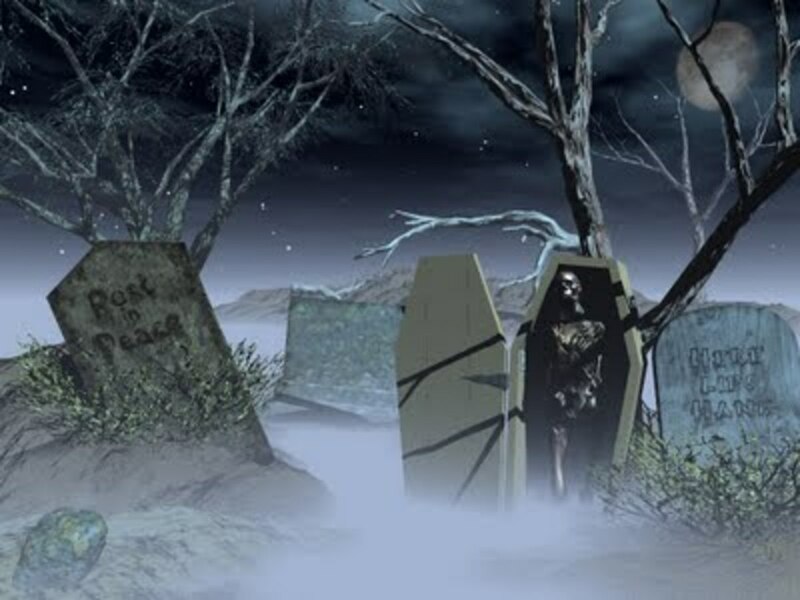 Next we'll look at several pieces of Halloween graveyard wallpaper art, all of which look great, and also can be used to generate some ideas to create and design our own Halloween graveyard scenes. I haven't mentioned it until now, but as you see from the art, most of the artists use fog as part of the graveyard theme, as well as strategically placed light to create that ominous feel to the area. For those who really want to add some realism, you can get machines to create the fog which would really add to the experience. Just be sure to try it out a couple of times before you do it otherwise you may end up with a fog bank that hides everything. Some other ideas from the artwork include the open casket with the skeleton in it directly below; trees in all of them; a stairway; crooked tombstones; and some shady characters. All or some of these may be part of the place you have to work with to create the graveyard, so consider everything available in order to get the best results. One that most people could have is a gnarly tree, or any tree for that matter which has had the leaves fall from it. That's a great place to put a graveyard near to. Another thing that some of the inexperienced do is attempt to make the tombstones in the graveyard look all straight and nice looking. As you can see from the last piece of art below, that isn't necessarily the best way to do it, especially when you want to convey the sense of danger. It looks much better to have some straight tombstones mixed in with what appears to be some broken up and/or fallen ones. 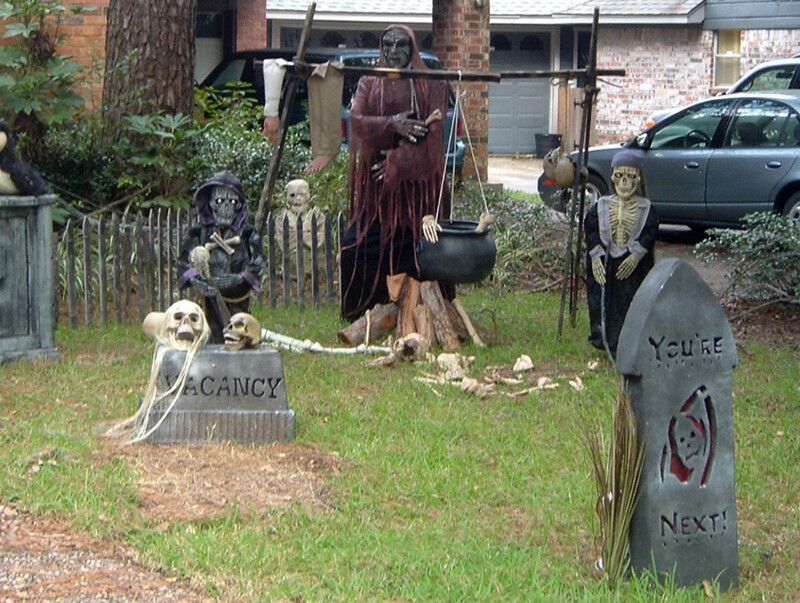 This really creates a great environment for a Halloween graveyard. 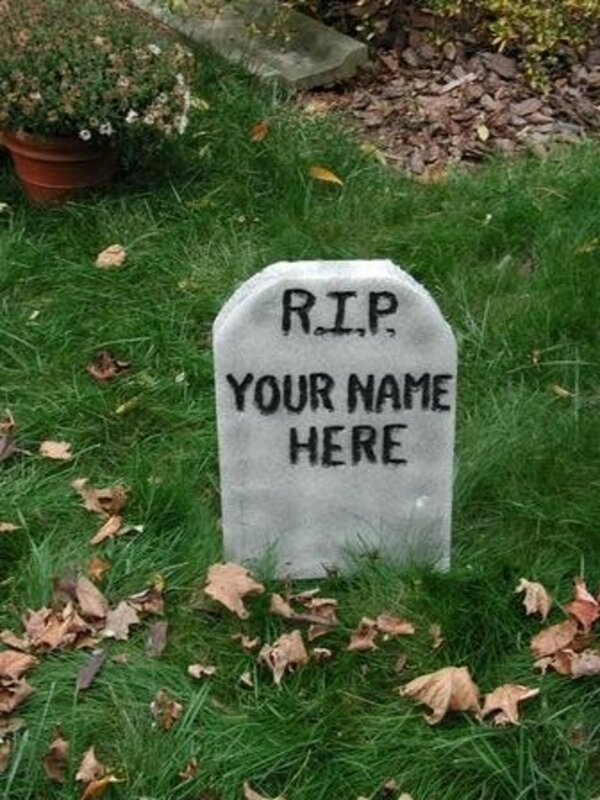 After looking at these scenes of actual Halloween graveyards designed by everyday people. along with the graveyard art, you can see why it's such fun to work on these types of projects for those who may see your yard art. They are among the favorites of family and friends, and whether you want to make it more with a humorous or more evil twist, everyone coming across it will appreciate the work you put into it, as well as the experience of enjoying it during this frightful time of the year. It's definitely worth the effort to create a Halloween graveyard, and you can add and change it from year-to-year to make it a must-see place to come and see. Wow..I've never actually thought about creating a graveyard. Thanks for the idea. Halloween is my favorite holiday. Voted up and awesome. Excellent, well-written hub! Voted up. One of my favorite parts of Halloween is assembling the family graveyard. We've killed so many family members by now! We do have one funny one: "Edward, staked by Buffy". Wow these are really great! This would make us the star in the neighborhood for Halloween for sure. Up and shared.